A new Kenyan film- 18 Hours– is set to make its world premiere on November 10. 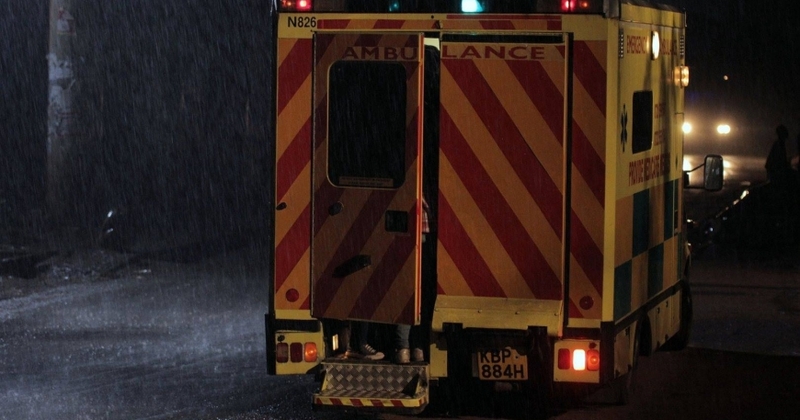 Written and directed by independent filmmaker Njue Kevin, this medical drama is a loose retelling of the heart-wrenching true story of a Nairobi road accident survivor who was at multiple times denied life-saving hospital admission, and spent 18 hours in critical condition inside an ambulance under the care of a brave young paramedic. 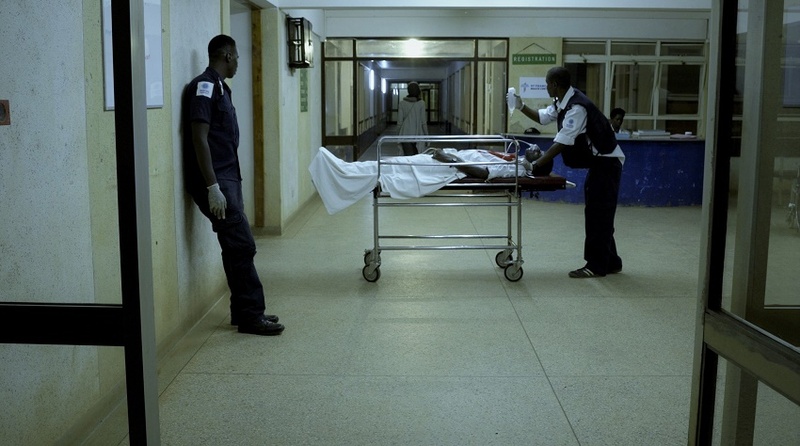 Nick Ndeda (Shuga) plays Zach, an emergency responder who picks up a pedestrian involved in a high speed hit and run. Every passing minute and every emergency room that refuses to admit the patient leaves the casualty and Zach more vulnerable – medically and emotionally. But Zach is determined to keep the victim alive. Joining Nick in the main cast of this ticking-clock thriller are Brian Ogola (Jane & Abel) and Sue Wanjiru (Something Necessary). Shirleen Wangari, Ruth Maingi and Isaya Evans appear in smaller roles. 18 Hours sheds light on Kenya’s flawed medical system and a practice that puts profits ahead of access to emergency care. Though, one gets a sense when speaking to Njue that this film isn’t all doom and gloom. Slivers of light and the triumph of the human spirit pierce through the unpleasant conflict that drives the plot. 18 Hours will be the first full-length feature film by Njue and his Rocque Pictures production company. His co-partners Ruguru Phoebe and Bill Afwani are credited as producers in the film. Poll: Back to School Thrift Shopping. Yay or Nay?